A morning of silence to begin the weekend. Everyone is welcome; no experience required. 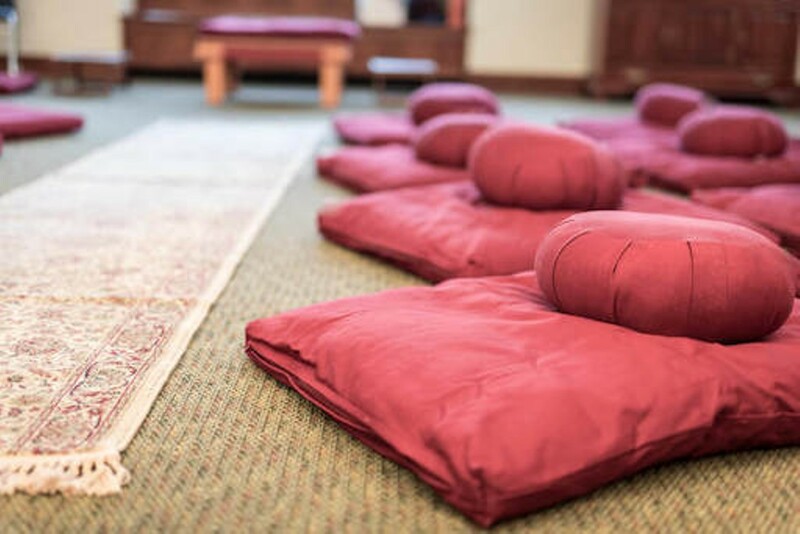 Three consecutive 35 minute sittings, with a guided calm abiding meditation at 9:00 am. All are welcome to drop in and leave quietly throughout the morning.